A father and son have filed a lawsuit against Palm Beach County School Board for not teaching evolution. The 18-page lawsuit accuses the school board of purposely omitting information that goes against their religious beliefs. It claims the school board is teaching false, misleading and dangerous information about certain religions. Eleven-year old Brandon Silver and his father, Barry, from Boca Raton filed the suit on November 24, on the anniversary of Darwin’s publication of “The Origin of Species.” They presented the lawsuit to the school board Wednesday. 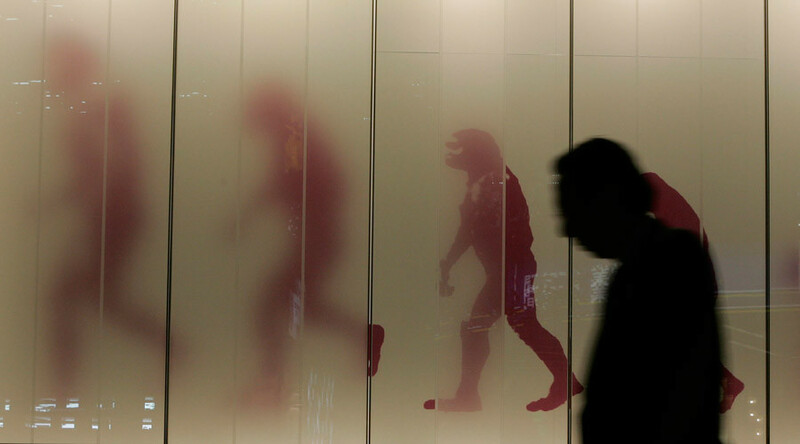 “They’re trying to tell us that they can teach about evolution without ever mentioning the words evolution or Darwin, like they’re dirty words,” Barry Silver told CBS12. “Students are being deprived of learning from it because certain religious people don’t like the story because it contradicts the Bible, and we think that it’s terrible that children shouldn’t be able to learn the truth of where they came from,” Barry Silver told WPBF. Barry says they hope to work something out with the school, but that they will go ahead with the lawsuit if they do not. The school board said it has not yet been served with the lawsuit, adding that it cannot offer additional comment until its legal counsel reviews the case. "The School District of Palm Beach County’s curriculum adheres to Florida Standards approved by the Florida Department of Education. Mr. Silver has previously taken legal action against the District on his son’s behalf on other classroom lessons, and those cases have been dismissed,” it said in a statement.